Expertly hand-rolled by A. Fuente in the DR, the Cuesta Rey Centenario #60 and 'Centennial' cigars are distinguished by their smooth, rich flavor blended from only the finest long filler tobaccos, Dominican binder and five-year-aged Connecticut shade natural or Connecticut sun-grown Maduro wrappers. 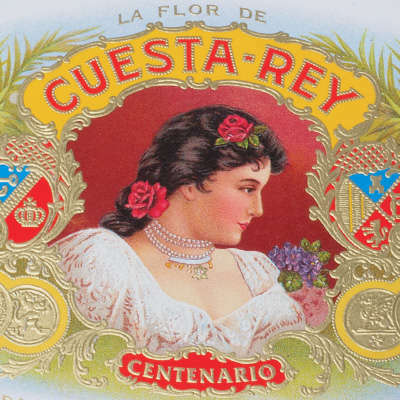 Every Cuesta Rey Centenario #60 and Centennial cigar is aged inside a special cedar-lined humidor for 120 days to achieve the ultimate in taste, flavor and aroma. 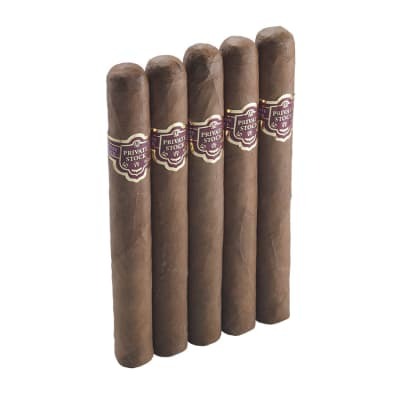 Expertly hand-rolled by A. Fuente in the DR, the Cuesta Rey Centenario #60 5 Pack and 'Centennial' cigars are distinguished by their smooth, rich flavor blended from only the finest long filler tobaccos, Dominican binder and five-year-aged Connecticut shade natural or Connecticut sun-grown Maduro wrappers. 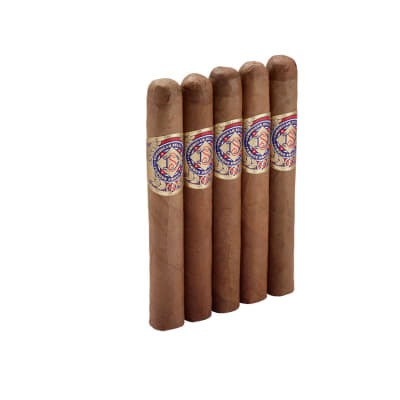 Every Cuesta Rey Centenario #60 5 Pack and Centennial cigar is aged inside a special cedar-lined humidor for 120 days to achieve the ultimate in taste, flavor and aroma. I prefer a milder smoke like the Macanudo Gold Duke of York. This stick is right there! Great draw with dark dried fruit on the prelight flavor. Great consisten smoke throughout! I?ll keep myhumidor stocked with these! 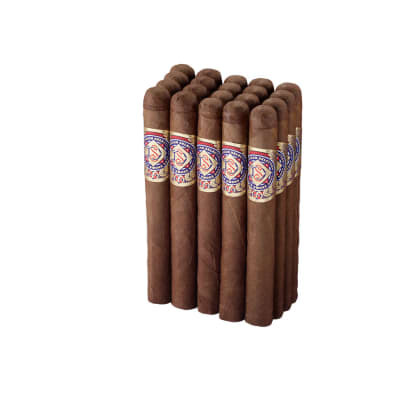 Solid choice for an everyday cigar, or one to share with non-regular cigar smokers. 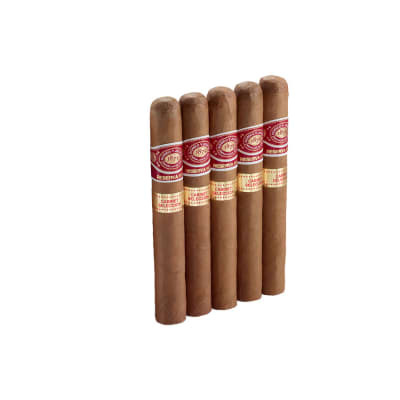 Good burn, mild to medium, good ash, draws well, decent construction, will not disappoint. This is a very pleasant mild to medium smoke. The draw is comparable to that of a more expensive cigar.